A middle class nuclear Indigenous family, complete with Elder, live an unremarkable life in the Australian suburbs — apart from the occasional visit from spirits, the Birilungs. Unable to communicate with them, the only thing the family knows is that the Birilungs are now visiting 17-year-old Preston. When he finally comes out of his room and reveals the spirits’ plans, the family must grapple with a new kind of future. 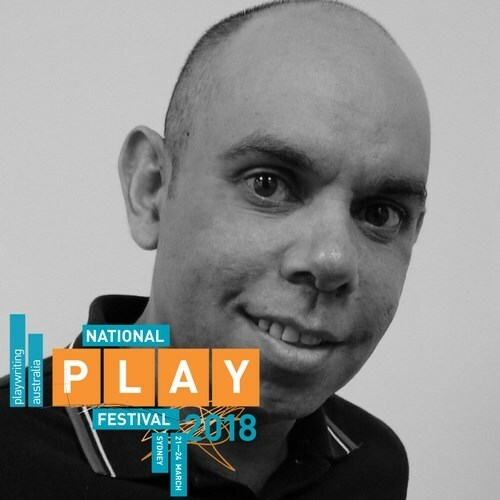 Steven Oliver is a descendant of the Kukuyalanji, Waanyi, Gangalidda, Woppaburra, Bundjalung and Biripi peoples. He studied at the Aboriginal Music Theatre Training Program and then at WAAPA. 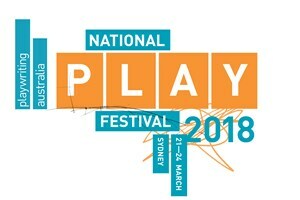 Steven is the former Assistant Artistic Director at Aboriginal Centre for the Performing Arts and has worked with Yirra Yaakin, Kooemba Jdarra Theatre, La Boite Theatre, Jute Theatre, Kite Theatre and the Queensland Arts Council. Steven is a creative force behind ABC’s hit comedy sketch show, Black Comedy.